Use the chapter menu on the right to navigate the site. This site is designed to provide you with additional coverage of developmental biology topics, tutorials on key concepts, examples of developmental processes in living organisms, and interesting insights from researchers in the field. Please Note: This site is still under development and not all content is available. Content will be added as soon as it becomes is available, throughout the Summer of 2016. For technical support with this site, please contact us at support@sinauer.com. 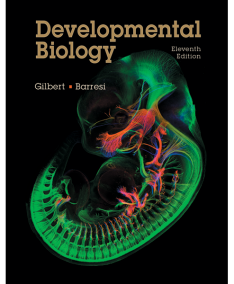 Please be sure to include the name of this site (Developmental Biology 11e Companion Website) in your message.